One of the most common questions asked by an interviewer is “What do you know about the company?” Although, when asked many interviewees are not able to provide much of an answer because they were not properly prepared for the interview. This is why it's important to learn about the company's history, how they operate, and what their mission statement and beliefs are. Navigating to the company's website and reading the “about us” page is simple, read it over a few times to memorize the key points. For additional information you can check out their social feeds, or dig deeper with search engines. This tends to be a common mistake and tends to happen more than it should. Being late to the interview not only delays the day, but shows poor skills with time management. 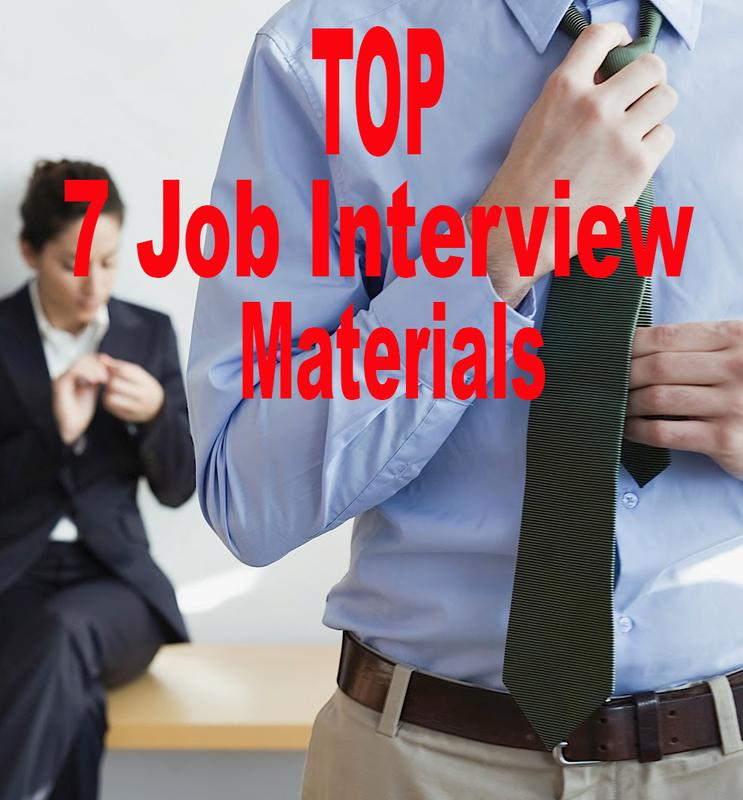 It can also create an uncomfortable atmosphere for the entire interview process. Recovering from this mistake is hard as it makes up for the first impression, where you were late. You are told of your interview time, and that you are expected to arrive on time, if not early. It's your responsibility to arrange your day's scheduled around your interview, including any preparations required. By showing up early to the interview, you are showing respect from the start, and that you have good time management skills. If something happened that is preventing you from being on time while on your way to the interview, such as an accident, you should still call and let the interviewer know why you are running late. It's important to pay attention to how you dress for the interview so you appear professional and polite. Choose your appearance base on the position, an it's better to be overdressed than under-dressed. If the position is for a non-professional job, then a casual appearance would be fine. If you're looking to enter a company that would appreciate the appearance of a professional in a suit and tie, dress appropriately. 4. Poor in communication or too much communication. When it comes to the interviewee, the skills of communication is critical. This is an area which the interviewer will pay attention to, looking for your communication abilities, quality and capacity. These features include making eye contact, behaviors, your confidence level, how you shake and even when you speak. If you are in a phone interview, then it's also important to be confident and show your skills without hesitation. Your focus needs to be on the questions and answering them, keeping them brief. Wait to get off the phone once the interviewer hangs up, this shows respect and you should also avoid eating or drinking during a phone interview. 5. Fail to ask questions. As stated earlier, it's important to ask questions. This allows you to learn more about the company than you were able to find during your research, it also shows that you are interested in the company. By not asking any questions, you may be viewed as less desirable. Asking questions leaves a bigger impression on the interviewer as well. In many cases, the interviewer will pay more attention to the questions you ask him/her than your answers to their questions. Because of this, it's suggested to prepare a minimum of 3 questions, but don't make a long list. Example's include asking the interviewer about their career, or what has helped the company become a leader in their industry? Remember, people like to talk about themselves. 6. Fail to give answers. Be sure to listen to any questions the interviewer asked, take a short moment to consider the question and provide a response. You don't want to pause to long, but long enough to consider the possible answers, by giving the wrong answer you could reduce your chances of moving to the next step. In an example situation, the interviewer stated to the candidate the position deals in marketing and sales calls, and requires relevant skills and the experience with these types of calls. Then asked the candidate “What do you think about this?”. The response: “I don't care for cold calling, and I am not very experienced in sales or marketing.”. This response is wrong, and would obviously show no signs of why you are a good fit for the position. Even if you didn't have the best experiences with your previous or current employer or co-workers, you should avoid mentioning any negative experiences at the interview. The mistake of calling a previous boss bad names, or the company it's self will cause the interviewer to consider you a hassle to work with, and a possible hazard. If you speak bad about your current or past employers during the interview, they will also expect you to do the same with their company if you were to ever move on from the position if you part ways on bad terms. 8. Failing to explain what you will bring to the party. Recruiting experts have stated that this is becoming a more common issue, more so from recent graduates. They provide a cover letter or resume, and proceed to explain how the position will benefit them, rather than explaining what they can provide the company. 9. Not showing why you're the best choice. Research the position you are applying for, this way you will understand how to approach questions to best showcase your abilities, skills and experiences so it shows how you are the best choice for the position. This provides a reason why the interviewer should consider you specifically for the spot. Understanding your compensation for the job is important, however it's not something that you should talk about during your first interview, wait until they offer you a spot. By bringing up the topic of salary or benefits in the first interview gives the impression that you're only after the paycheck, and not interested in the company's well being. In the past there has been candidates ask about the salary, when the interviewer provided an answer, likely just to see the reaction, the candidate simply said the pay was to low, stood up, and walked out. This is not a good method to getting the job, or to start a negotiation for salary, and you don't know what type of benefits or other commissions are offered down the road. It's important to answer questions, and get your skills and talents known, but answers should be short and to the point. If you talk to much during the interview, the interviewer may view you as too talkative for the position. They do not need to know your life story, only what is relevant to the position. On the other hand, if need to avoid being to silent. When responding with short answers, they should remain open and not closed. Be positive and confident with your replies and the interviewer will be more comfortable as well. Provide your answers, but find a good balance between talking to much, and not enough. 13. Make a so-called weakness seem positive. Interviewers often ask “What are your weaknesses?”. When this occurs, you should be prepared with some situations where you have been able to turn weaknesses into a positive situation by improving upon the weaknesses. Have examples to back up your answers if possible. Once the interview is over, you should be sure to thank the interviewer for their time and considering your interest in the company. This gives an interviewer more sense of respect from you, and they will appreciate it more. However, this does not ensure you get the position, but it's still polite and shows respect. 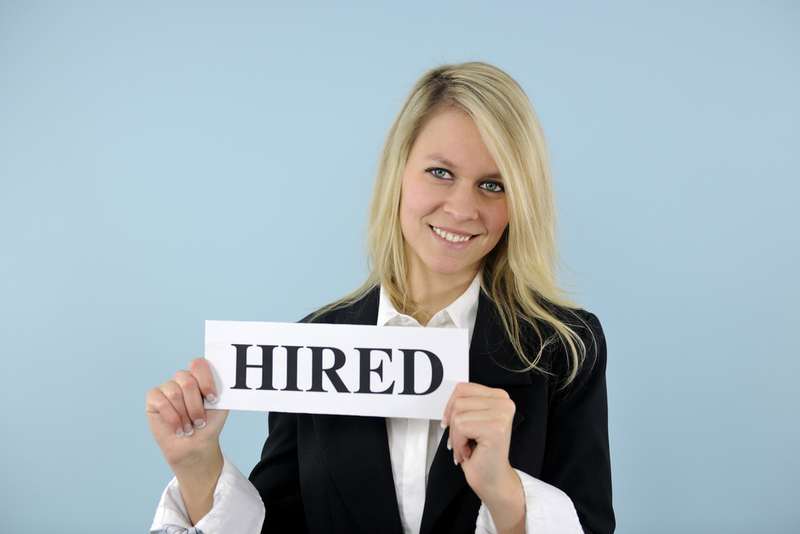 If you do get the news that you were not selected for the position, don't be discouraged. Simply take it as practice and move forward to improve yourself for future chances.